At FSC, we go beyond efficiency. When you choose to partner with us, you have access to a suite of services designed to give you the most energy-efficient lighting and best controls strategy possible. We’re constantly working to add value for our clients, and we’re proud to introduce our new Project Development Assistance service. This end-to-end project management and consulting service is ideal for large projects with multiple releases, phases or locations. We understand that every project and client has unique needs, and therefore requires a unique strategy. 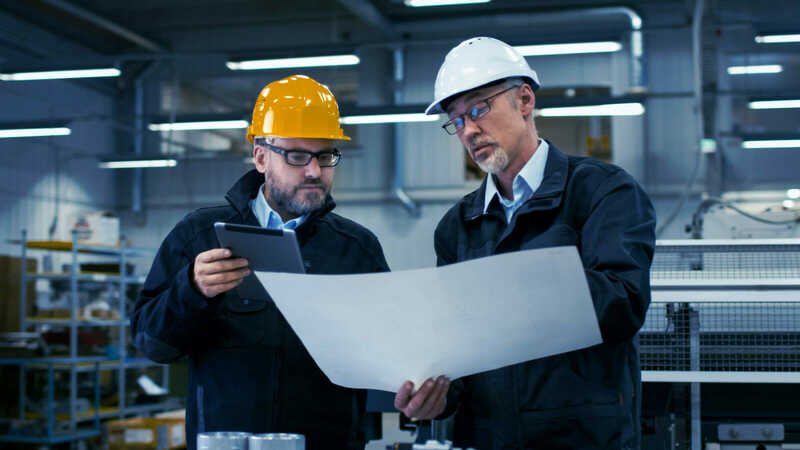 With the Project Development Assistance service, our team will work closely with you from the project kickoff to a post-installation follow-up, ensuring that you get materials that fit your workspace and maximize your profitability. The goal of our Project Development Assistance service is to pair you with a consultant who’ll take some of the burden off your shoulders by offering expertise and assistance with your projects. So, you can rest assured knowing you’ve made the right investment. 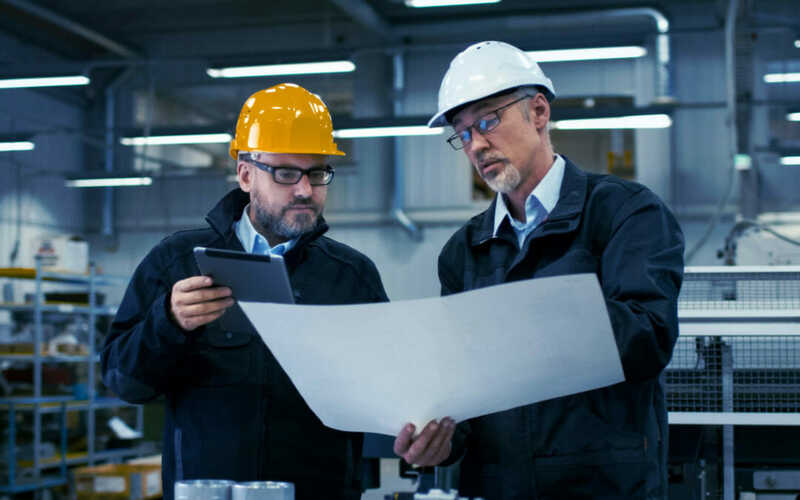 An FSC project support specialist will come to your location to meet with your team and go over expectations, timelines, lead times, special requirements, packaging requirements and staging. They’ll have the ability to verify the accuracy of current FSC specs and assist in specifying any a typical application that may require a customized solution. After conducting the site visit, your FSC rep can assist in designing a controls strategy that meets your and your contractor’s requirements. Using data collected from a site visit, your FSC consultant can make recommendations for products that will produce your desired outcome while maximizing your controlled load – and your profitability. Once you’ve submitted your order, your FSC rep will act as a second set of eyes, verifying the accuracy of the bill of materials (BOM) and order to reduce your and your contractor’s risk of purchasing incorrect equipment. Your FSC rep will sign off on samples and prototypes, and coordinate all deliverables to make sure your shipping goals are met. Simply put, we’ll handle FSC related logistics so that you don’t have to worry about them. Because our lighting fixtures are designed to last, we understand you need ongoing support for the lifetime of your fixtures. Once your lighting system is installed, your rep will follow up to ensure everything is working properly or help troubleshoot any product that isn’t functioning or fitting. We’ll also follow up with an industry-leading warranty to protect your investment. Not only will your FSC rep work to create a controls system that results in energy, operating and maintenance cost savings, but they’ll also run a multisite rebate analysis using our best-in-class system, which checks rebates from 1,055 individual rebate programs across the country. After comparing various rebate options, FSC will identify the most lucrative option for you. So, whether you’re looking to install new lighting fixtures across five different properties, or planning a massive overhaul of your controls system, the Project Development Assistance service will save you time and offer you peace of mind.